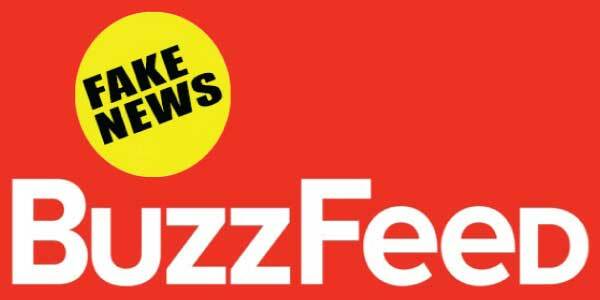 BuzzFeed, one of the highest profile entertainment and news sites on the internet, plans to cut 15 percent of its workforce, US media reports said. The cuts stand to affect between 200 to 250 jobs and come as the company is seeking to reinvest resources in more promising areas such as content licensing and e-commerce, The New York Times and Wall Street Journal reported. The news was announced in an email by chief executive Jonah Peretti titled “Difficult Changes,” according to the Times. According to the Journal’s sources, one reason for the changes was to nudge the firm toward profitability while it searches for potential mergers. The other was to avoid another round of fundraising. BuzzFeed raised around $500-million in the last round in 2016 and was valued at $1.7-billion, with its main investors including Comcast’s NBCUniversal which has invested $400-million. Like other online publishers, it has struggled to expand digital advertising sales in line with its investors’ expectations as Google and Facebook continue to dominate the sector. BuzzFeed launched in 2006 and was long primarily known for its humorous content and memes. Later, it launched a news unit that that, despite being a financial drag on the company, has built a strong reputation and was a finalist for a Pulitzer prize last year. BuzzFeed News found itself at the centre of a controversy last week after it reported President Donald Trump instructed his lawyer to lie to Congress about plans to build a Trump Tower in Moscow — a story that was struck down by the office of Special Counsel Robert Mueller who said it was not accurate. Next articleBREAKING:Hillary Clinton will run for President 2020! ?